Black Bottom Chocolate Cream Pie is the best of both worlds. Chocolate and vanilla lovers need not battle it out, this dessert is for the entire crowd. It’s pie season! And that usually brings out all the pie opinions from Thanksgiving guests. In my opinion a cream pie has always got to be in the mix. 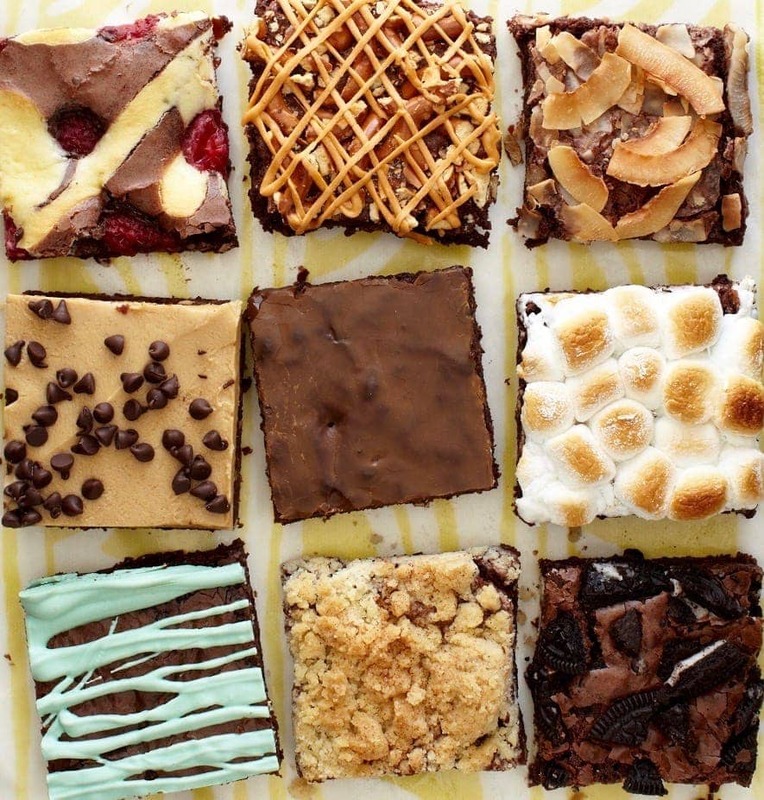 Now whether that’s a chocolate, vanilla, coconut, banana or butterscotch is always up for debate. I just decided to put two together and make the ultimate cream pie! 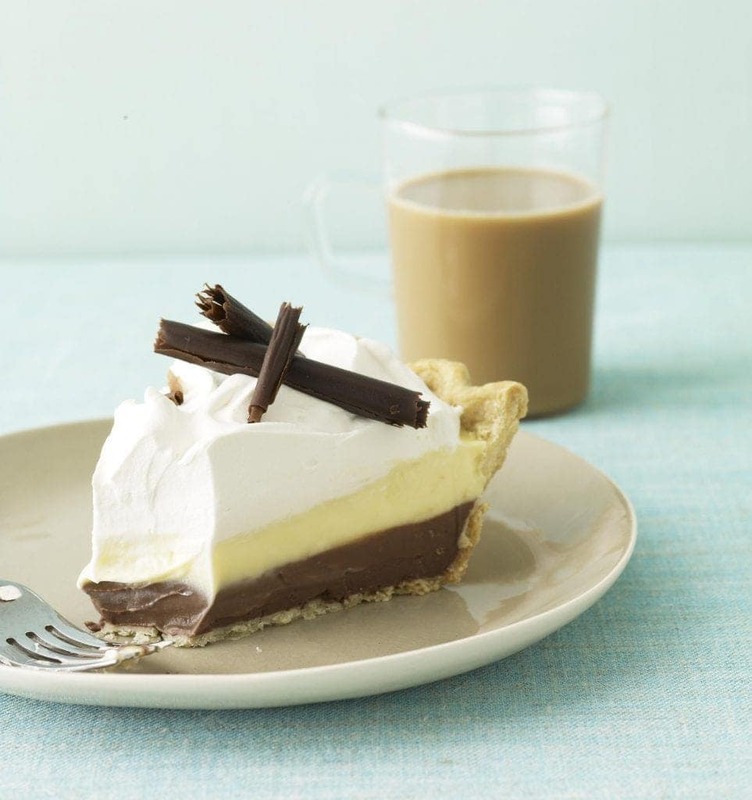 My standard chocolate cream pie is a take on my mom’s classic. It’s a milk chocolate version that melts in your mouth. For this combo experiment I wanted to really punch up the chocolate though. I made the chocolate custard a little extra chocolaty with bittersweet chocolate, so it still comes through strong and delicious next to the vanilla. Why have just one when you can have two? 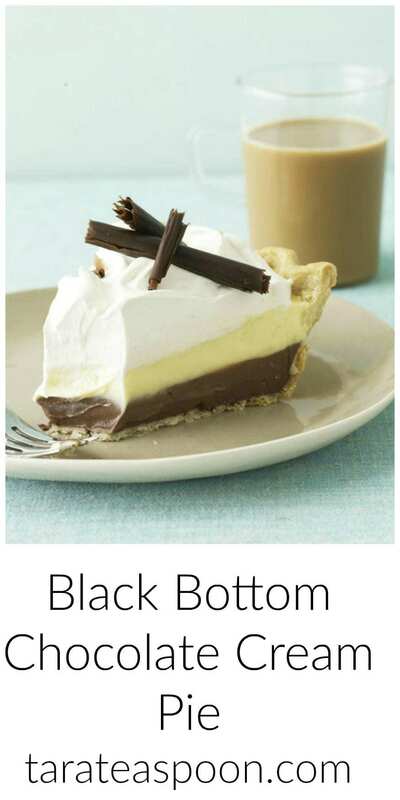 Black Bottom Chocolate Cream Pie is a two-fer! I wasn’t shy when it came to this pie. It’s loaded with eggs and cream and everything nice. Don’t think it’s too much trouble either. It’s hardly a bit more work than just making one filling. The custards come together in a flash. Piled high with clouds of real whipped cream, this pie is the perfect ending to Thanksgiving! Use your favorite crust or my Perfect Pie Crust recipe. 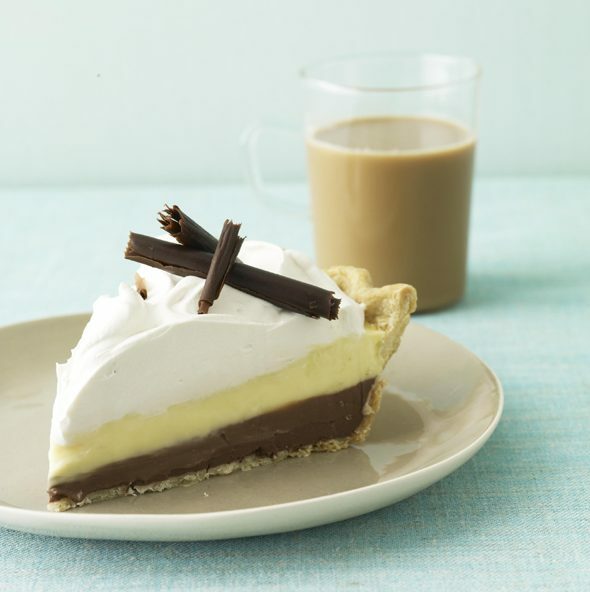 Rich chocolate and silky vanilla custard create a to-die-for pie. 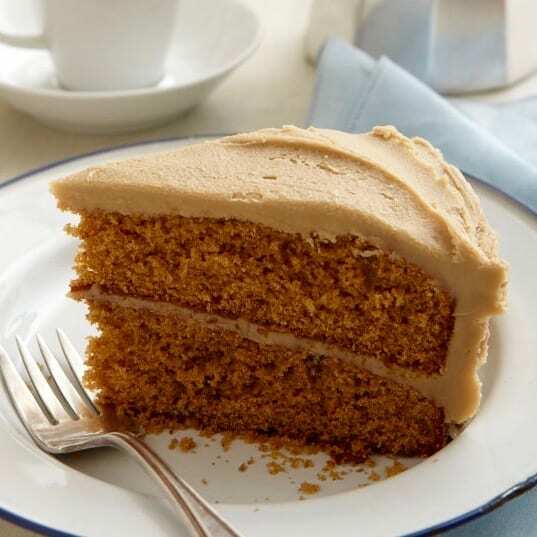 In a heavy saucepan, whisk together ½ cup sugar, cocoa, ¼ cup cornstarch and 1¾ cups half-and-half. Place over medium-high heat and stir until sugar is just dissolved, about 2 min. Whisk in 4 egg yolks; reduce heat to medium. Cook, stirring constantly, until custard thickens and just boils, about 5 min. Remove from heat and stir in chocolate and 1 tsp vanilla. Place pan in a bowl of ice and water and stir occasionally until custard cools. Remove from ice bath, dry pan bottom and transfer custard to prepared crust. Cover with plastic wrap, gently pressing wrap onto surface of custard; refrigerate. 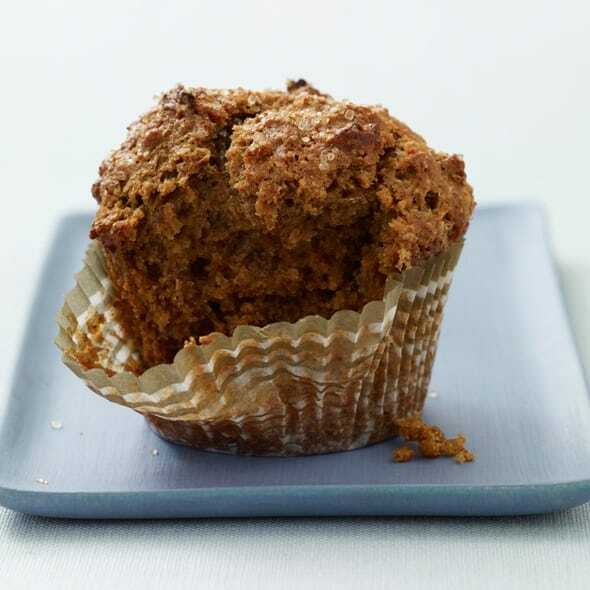 In another heavy saucepan, stir together ¼ cup sugar, ¼ cup cornstarch and 1¾ cups half-and-half. Place over medium-high heat and stir 2 min. Reduce heat to medium and whisk in 4 egg yolks. Cook, stirring constantly, until custard thickens and just boils, about 5 min. Remove from heat and stir in 1 tsp vanilla and butter. Cool custard as above over an ice bath, then spoon on top of chocolate filling and smooth. Cover with plastic wrap and refrigerate until set, at least 3 hrs. 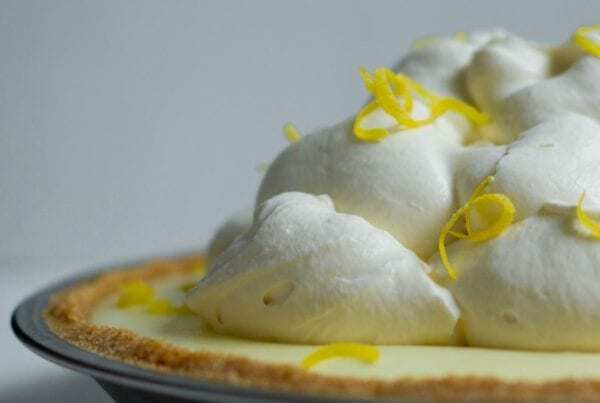 Whip cream and confectioners' sugar until firm peaks form and spread onto chilled pie. Garnish with chocolate curls or shavings if desired. 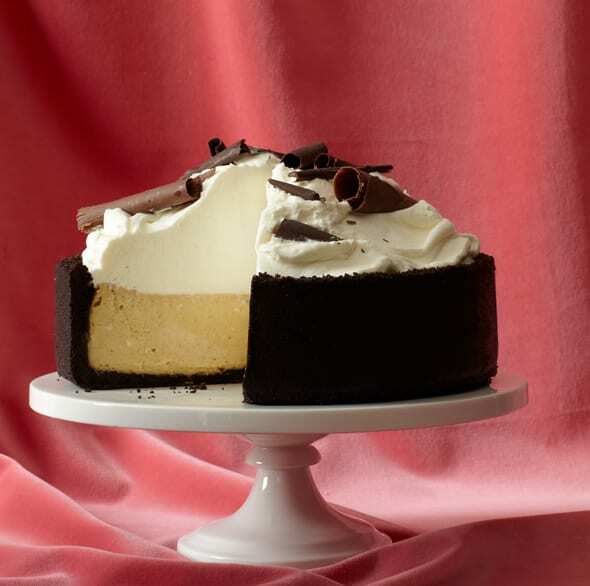 That extra punch of chocolate holds up well against the vanilla to bring a just-right flavor! 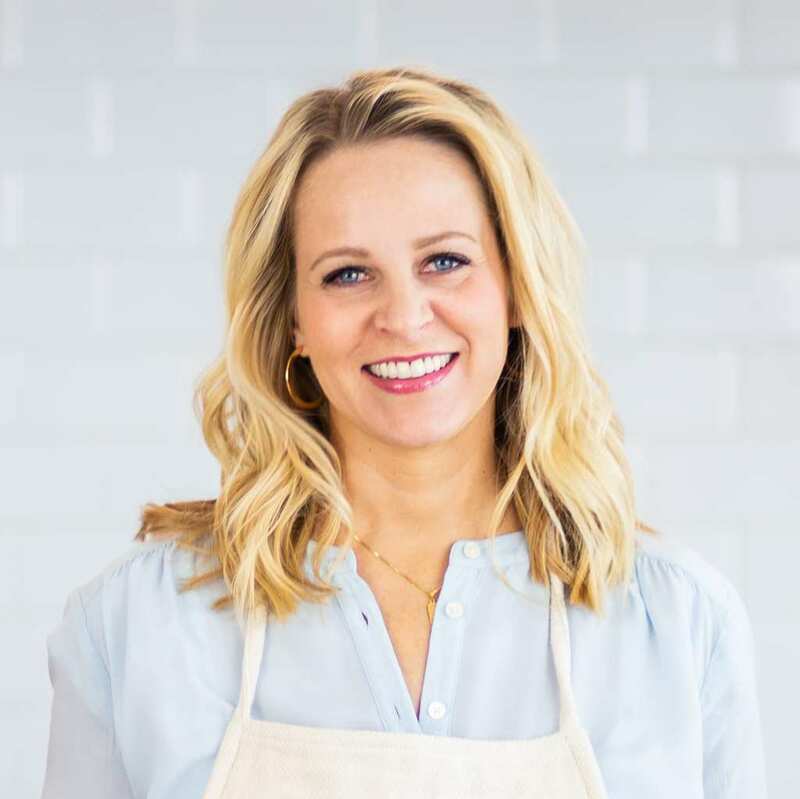 Need more delicious recipes for your holiday dinner? 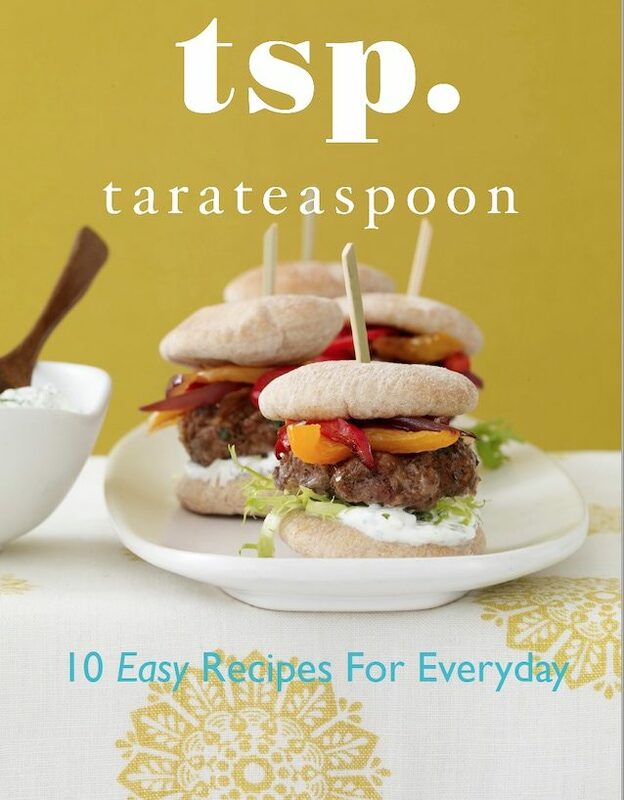 Check out my recipe index or these favorites. 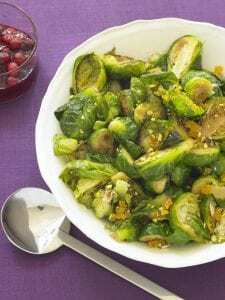 You can prep these Brussels Sprouts with Apricot and Pistachios ahead so your meal planning is easy. 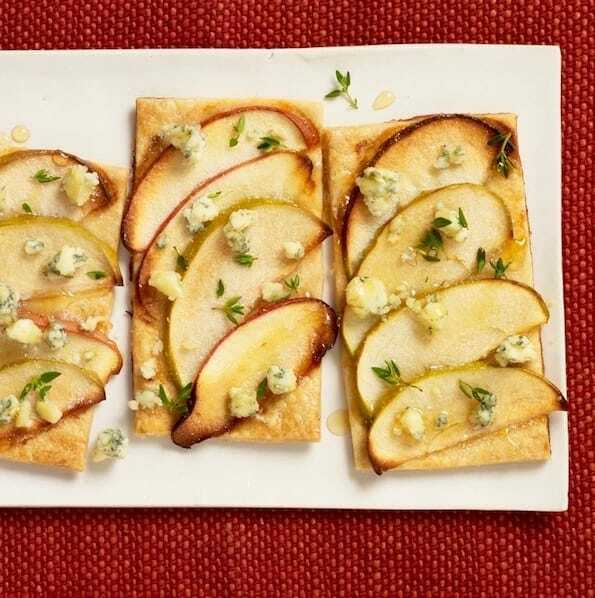 They are a delicious veggie side with a pop of sweet and tart fruit. 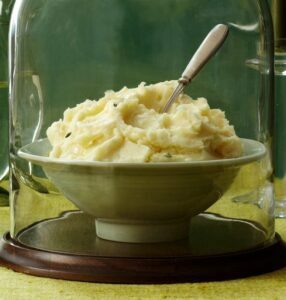 Garlic Herb Mashed Potatoes seem like a humble dish, but they’ll be the star of your dinner. 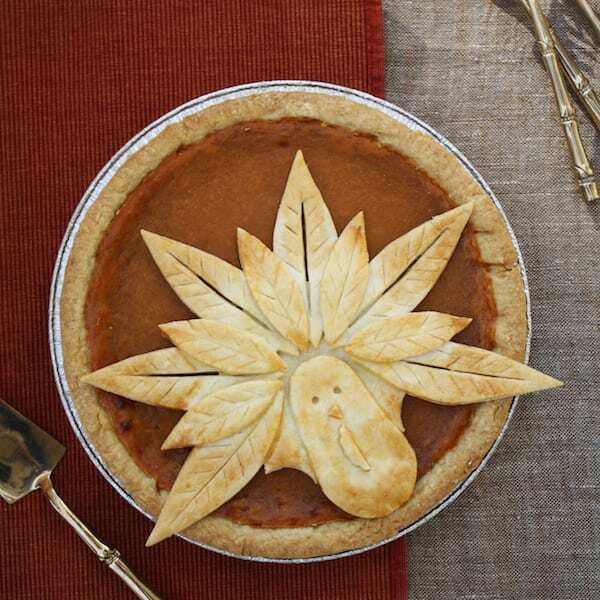 Check Out More Of My Pie Recipes! This combination is divine! We all love it! Perfect when it’s too hot to turn your oven on!